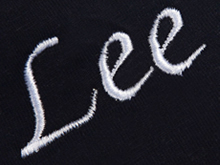 We use the very latest embroidery technology to ensure we keep our high standards! 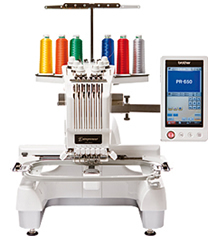 We offer a range of different colour options and font syles for you to choose from. 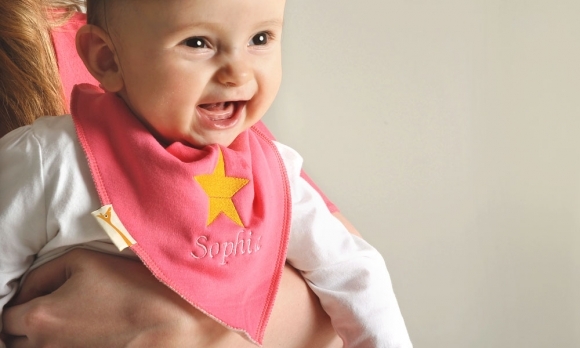 Click on any bib to your right and start designing your own personalised bib! 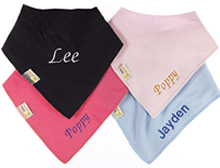 Funky Giraffe Bibs are made using the finest quality cotton fronts matched to a soft fleece to keep dribble away from sensitive little chests. 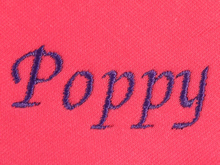 We have hundreds of scrumptious designs and new ones are always becoming available. 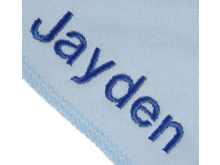 Click on any of the bibs below to and start your personalised bib today!